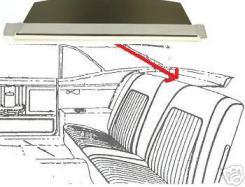 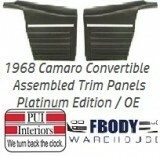 Interior trim panels, headliner trim, interior screw kits, and much more can be found here. 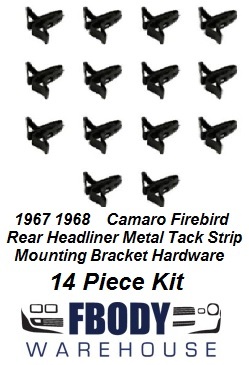 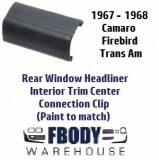 We offer a great selection of both hard and soft products for your 1967, 1968, 1969, Camaro Firebird and Trans Am models! 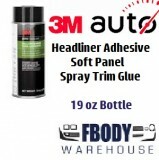 Brand names you know and trust and fast FREE shipping inside the USA. 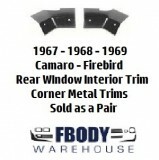 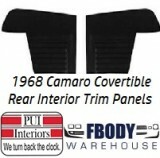 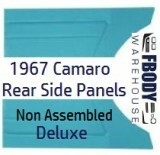 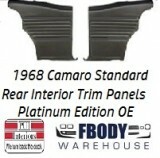 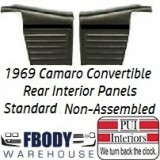 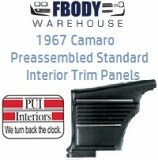 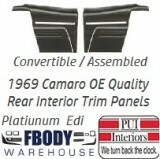 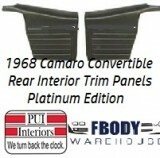 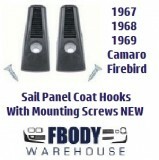 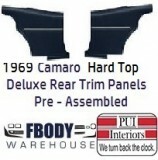 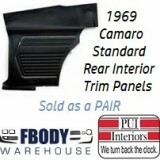 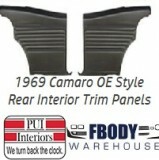 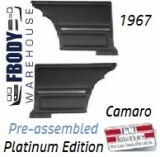 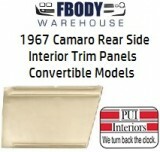 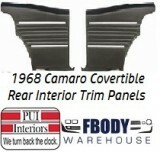 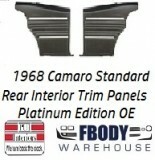 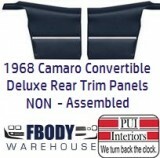 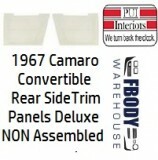 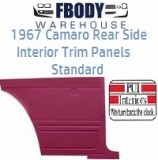 Fbodywarehouse is your first choice for for first generation F-body interior panels and trim needs!